Are you looking for a way to safely and effectively contain your tiny canine buddy? 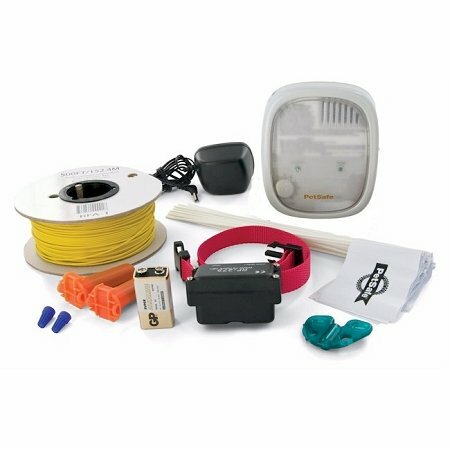 Then you’ll want to take a hard look at the PetSafe PIG00-10773 Elite Little Dog In-Ground Fence. 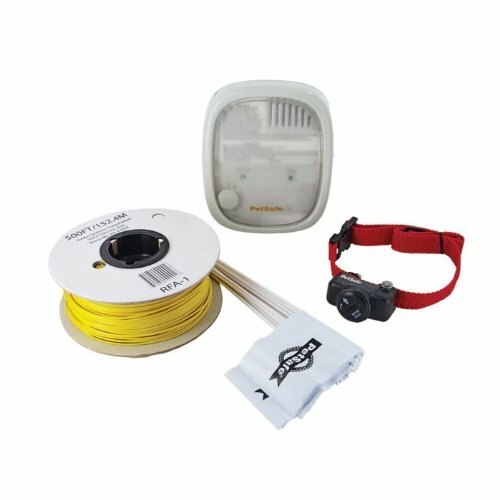 For around $200 you’ll get a collar that’s totally comfortable for dogs as small as 5 lbs, a solid transmitter that’s powerful enough to cover up to 25 acres and a dependable system that will keep your lovable little ball of fur safe and secure. 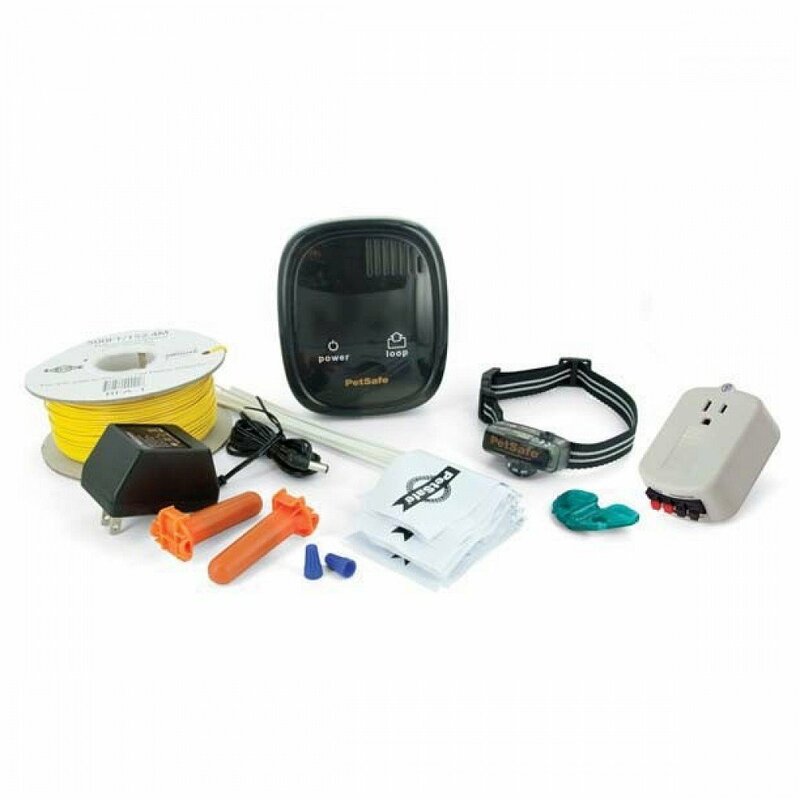 The PetSafe YardMax PIG00 11115 Rechargeable In-Ground Pet Fencing System is the most innovative DIY in-ground fence on the market. 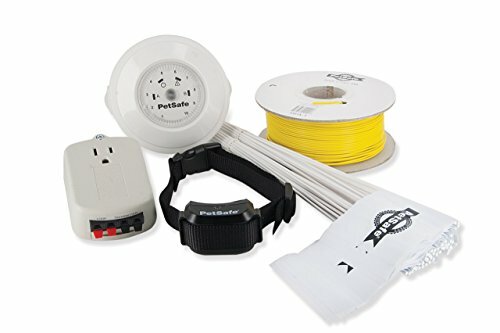 Launched in the fall of 2013, as far as electric dog fences go it hasn’t been around long but its rave reviews are well deserved and the result of some unique features combined with all the essentials of an excellent in-ground system. 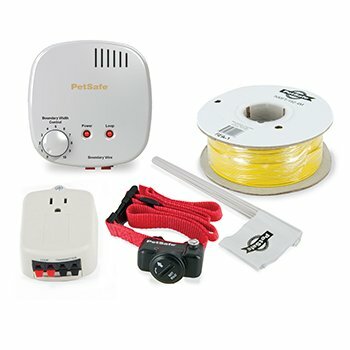 PetSafe is a very trusted brand name in the pet product industry and for good reason: They’ve been around since 1991 and consistently put safety and quality at the forefront of all the products they manufacture. Their electric dog fences are no exception and the YardMax is their newest offering. Is your dog as stubborn as the day is long? Have you tried pretty much everything to keep him in the yard and still somehow he manages to escape? Then the PetSafe PIG00-10777 Stubborn Dog In-Ground Fence may be the ideal solution for you! The Stubborn Dog Fence has the largest and strongest receiver collar on the market and hundreds of users agree that it’s one of the most effective collars for all those tough to train and difficult to contain dogs. The higher intensity correction levels are delivered at about twice the strength of regular collars and that’s why they get the attention of dogs with a high tolerance to pain or breeds that are notoriously stubborn.